Did you know that some pirates have a dog instead of a parrot? 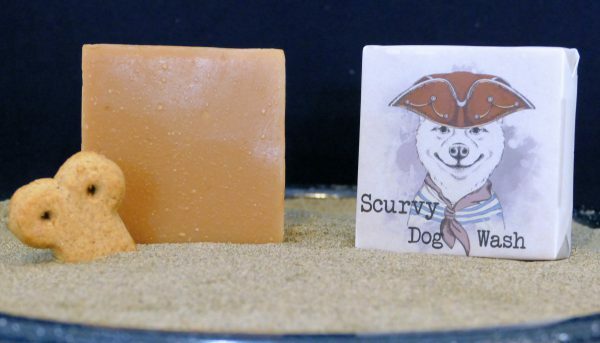 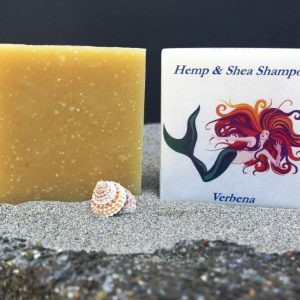 Made with a special blend of olive, neem, castor, avocado and jojoba oils, it’s perfect for the sensitive skin of your favorite 4-legged pirate. 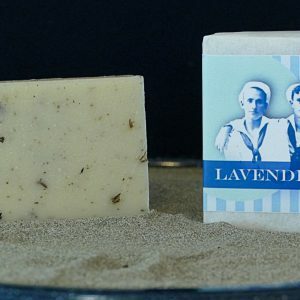 You’ll love the gentle fragrance, and unbelievable bAAARGin! 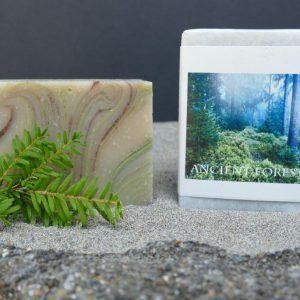 Saponified olive, coconut, neem, castor, avocado & jojoba oils, shea butter, filtered water, essential oils & rosemary extract.